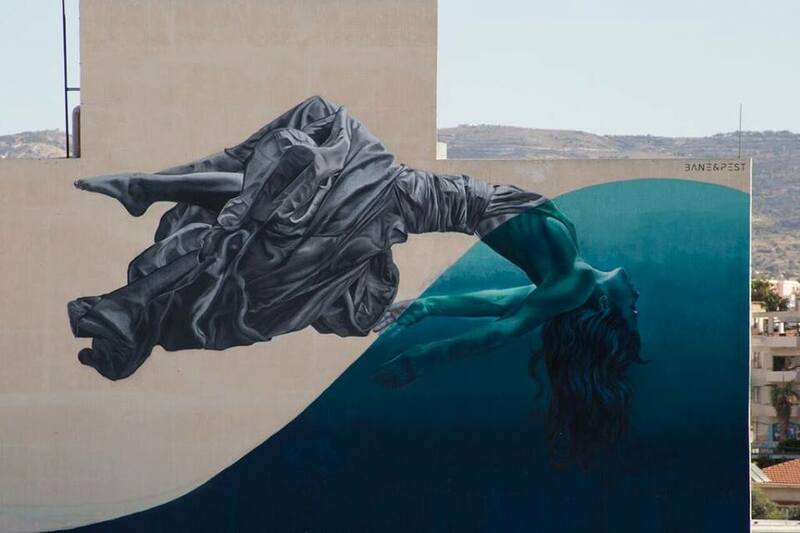 Paphos, Cyprus: new piece by Bane&Pest for CARA OU COROA Street Art Festival. August 2017 – Lurcy-Lévis, France: new piece collab by BKfoxx and Zeso WF. 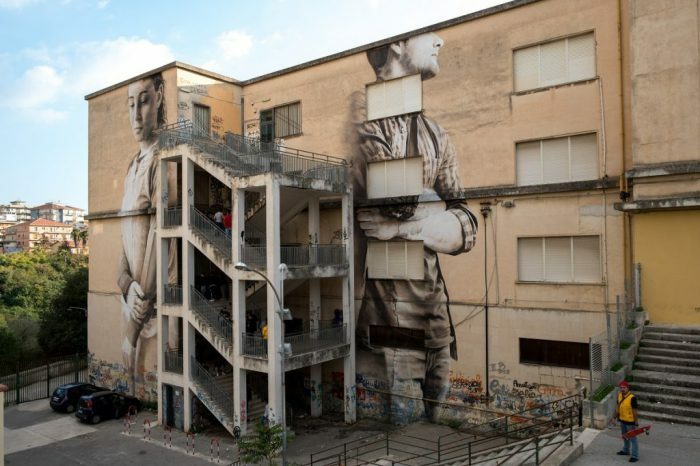 Ragusa, Italy: new piece by australian street artist Guido van Helten for the FestiWall Festival.